Please visit the following for making bill payments. 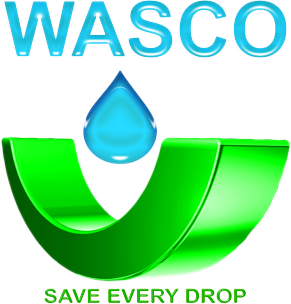 WASCO water bill can also be paid at the Standard Lesotho Bank A/C 9080000042222 and Reference is 7 digits WASCO account number. Vodacom M-Pesa and Econet Ecocash can also be used to pay water bills.